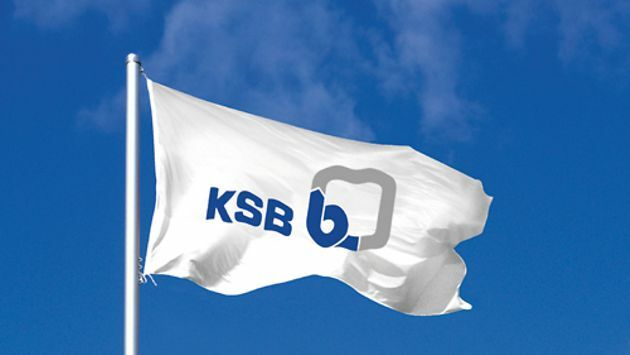 KSB Limited founded in the year 1960, is headquarterd in Pune in the state of Maharashtra. To cater to the needs of the new and emerging India, KSB India has invested in world class facilities and technologies to cater to the demands of the Indian sub continent. Our world class facilities in India are fully equipped to advise customers, design, test, fabricate and quality-assure on all aspects of fluid mechanics in India. All our plants in Pimpri, Chinchwad, Khandala, Vambori, Sinnar and Coimbatore are a showcase of immaculate manufacturing and engineering practices! 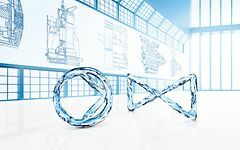 all this to ensure that for every KSB pump and valve in use, there is a KSB sales and service outlet around the corner.